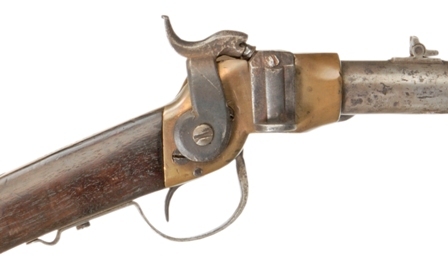 Dr. and Mrs. John Murphy of La Jolla, California, spent years collecting over 150 outstanding examples of longarms manufactured in every major Confederate armory. When they donated their collection to the Greensboro Historical Museum, they also included historical engravings and contemporary artwork by Don Troiani. To purchase a definitive book on the John & Isabelle Murphy Confederate Longarms Collection, contact the Museum Shop.